What is the Credit Union Board’s ALCO Role? Risk tolerance levels must be set by the board and ALCO, and communicated throughout the CU to ensure success. Risk management is top of mind for CUs. The Federal Reserve Board issued risk management guidance in 1995, which emphasizes that all financial institutions’ boards are responsible for their organizations’ condition and performance. 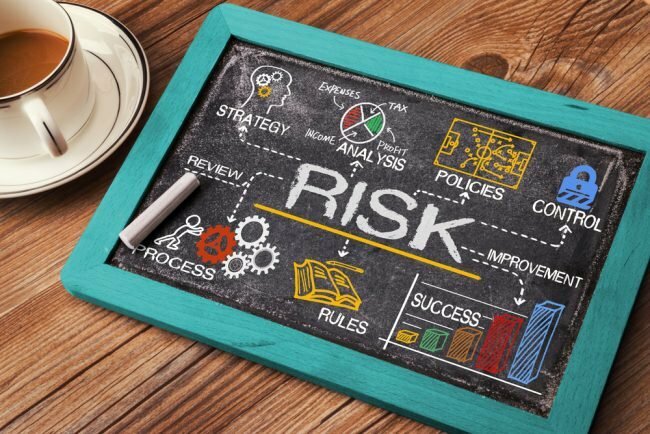 While board members can’t be expected to understand the full details of their institution’s activities, the guidance makes it clear they should fully understand the types of risk exposures they face and should receive reports that identify the size and significance of those risks.